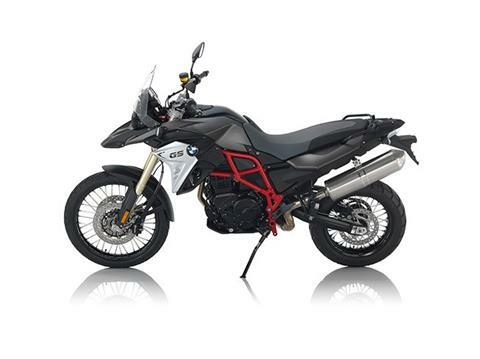 In addition to its sportive character, the high-quality design is striking. The new radiator cowl with its galvanized look gives the F 800 GS a unique quality and a more powerful appearance. 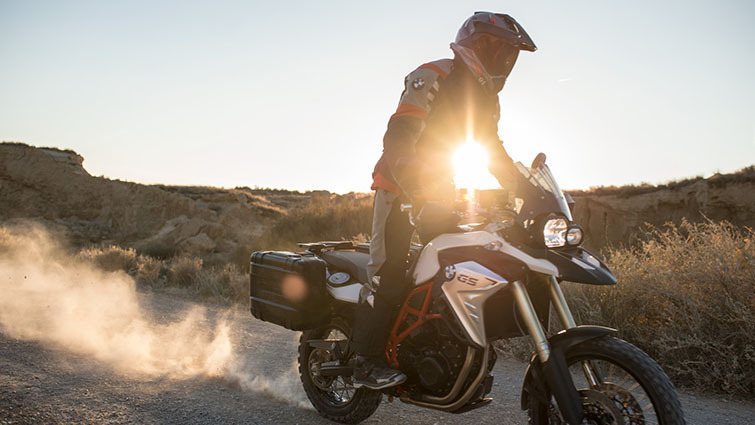 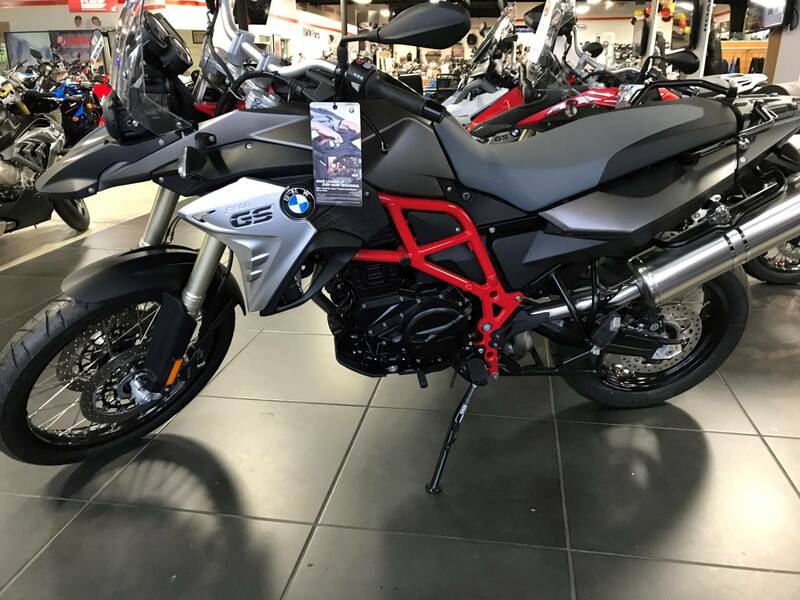 Details such as the GS model inscription in its new stencil format point to its family connections with the R 1200 GS. 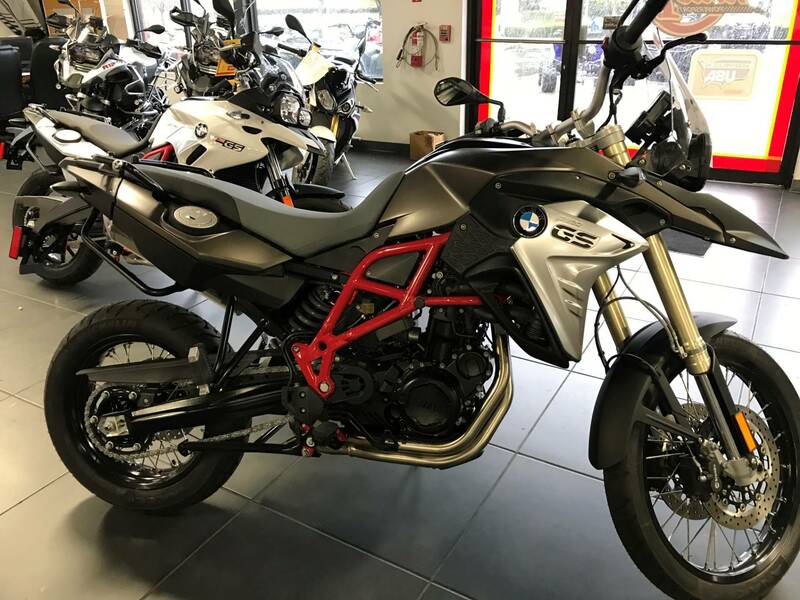 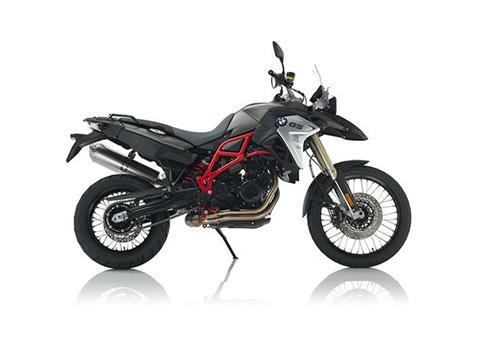 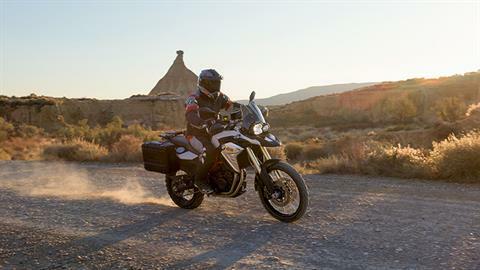 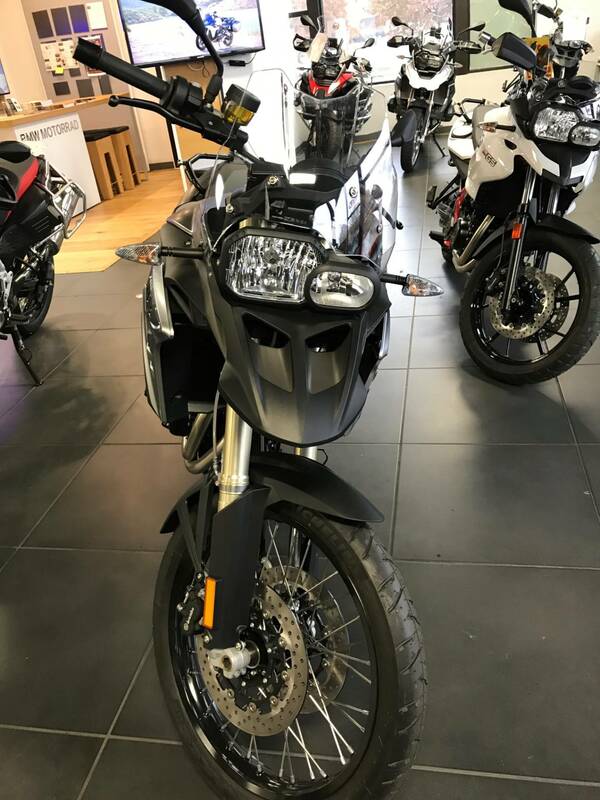 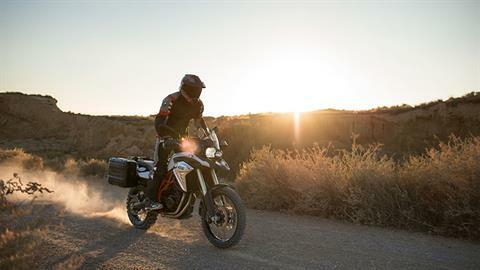 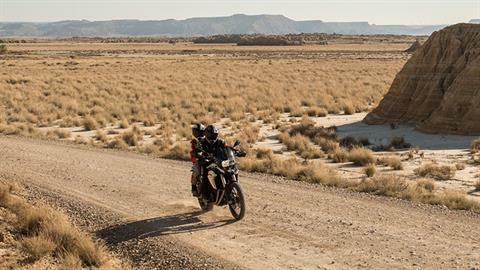 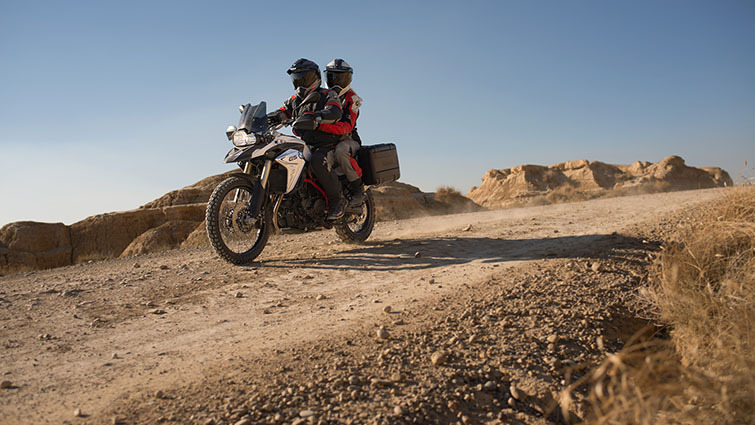 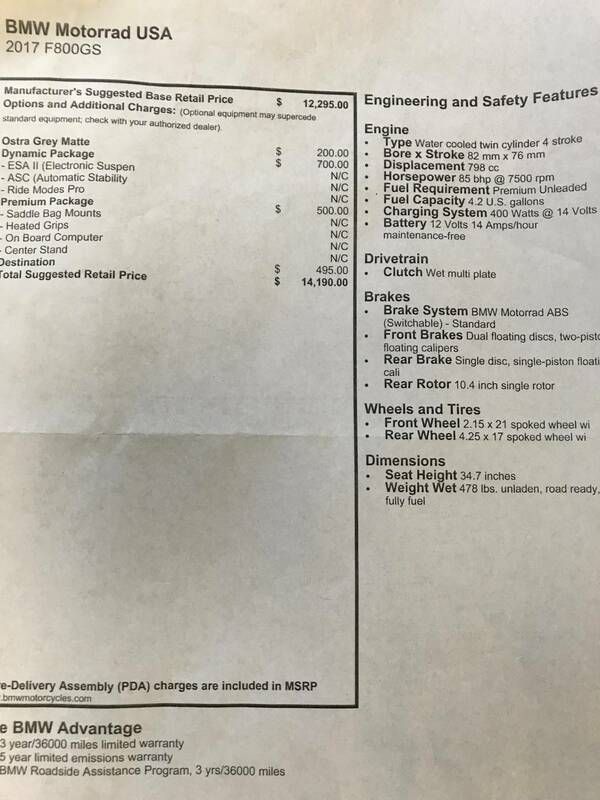 The low suspension option is available for the F 800 GS. In combination with the low seat, a seat height of 32.3” can be achieved - perfect for smaller riders.